We are surrounded by abundance and love! 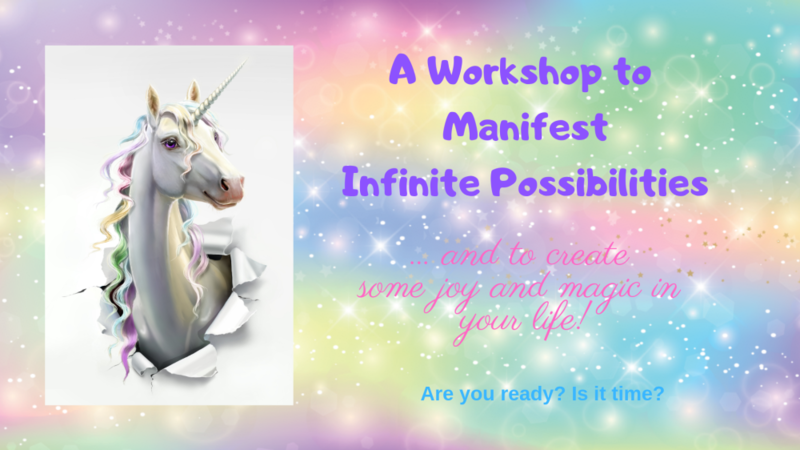 In this workshop we will unlock the divine treasures within each of us and allow our dreams to manifest! Join us in this joyful, fun and life changing workshop! 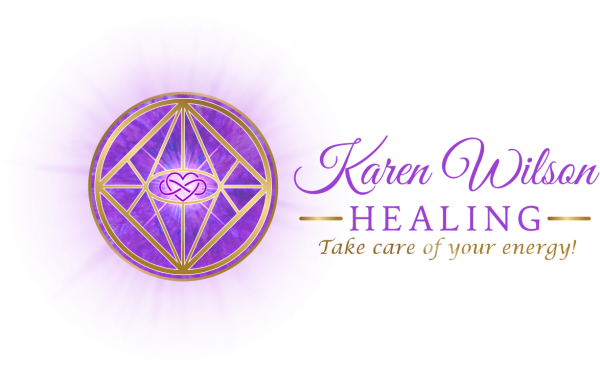 We will be exploring through music, video, vision boarding, meditation, movement and exercises to allow you to put the vision for your life into action! "Attending this workshop has been life altering in an amazing way." "The workshop was wonderful and gave me so much positive energy"
"I will recommend to everyone I know!" "Thank you! Your work, creativity, passion and generosity all shine through!" "I loved the class on so many levels!" "This was more than a workshop, it was an amazing experience!" "This workshop was fun, practical, exciting and do-able. Well worth the investment!" "This workshop brought magic to my life. It shows you how to change negativity to positive thoughts. It gives you so much positive energy!" 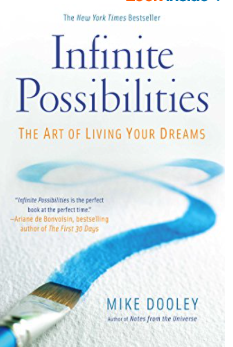 Friday February 1, 2019 - 6:30 p.m. - 9:30 p.m.
Saturday Feburary 2, 2019 - 9:00 a.m. - 5:00 p.m.
Workbook, vision board materials, lunch and snacks provided. Purchase your ticket now to secure your spot!